Greentree Village - A family oriented neighbourhood. Updated 4 bdrm TH features tiled entry, open living/dining rm w/cozy woodburning F/P, French doors leading out to an entertainment sized patio & a fenced backyard backing onto a private green space. Newer kitchen w/quartz countertops, tiled backsplash, custom cabinetry & a large breakfast island. 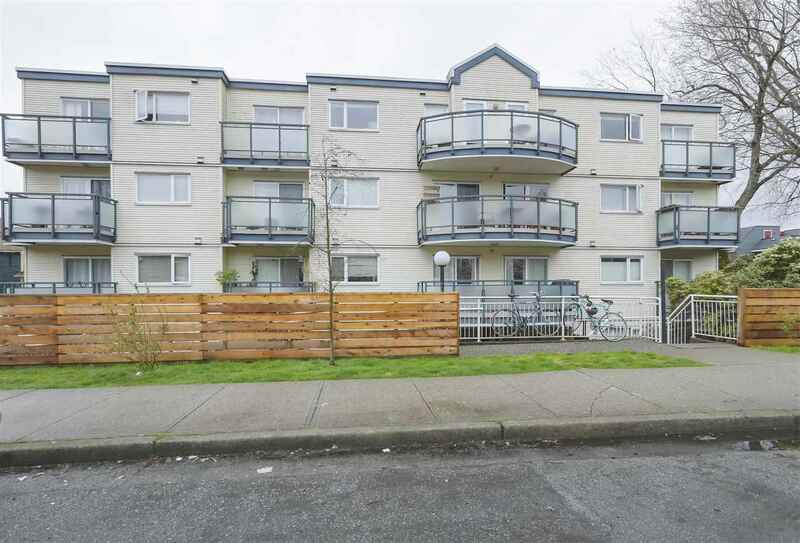 3 bdrm up w/engineer H/W floors thru-out. 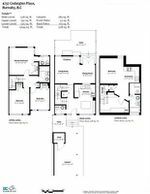 Bsmt is fully finished contains 1 bdrm, 1 full bath + kitchenette, spacious laundry room & lots of storage. A portion of strata fees pays membership to the community centre offers 20-meter indoor pool, fully equipped gym, lounge, rec room & playground. 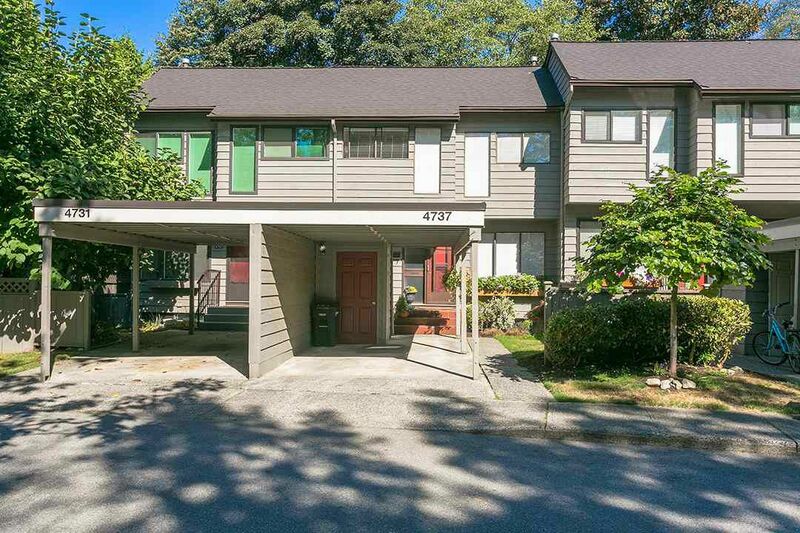 Mins to BCIT, transit & parks, close to Metrotown shopping, easy access to major routes.